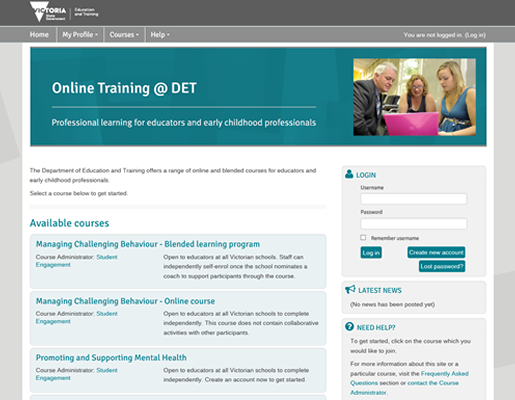 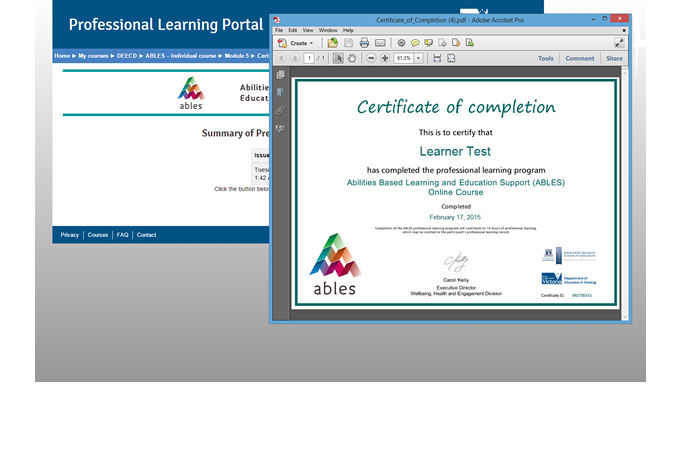 This Moodle LMS was designed and deployed to provide online professional learning opportunities to teachers in Victorian and Western Australian schools and early childhood settings. 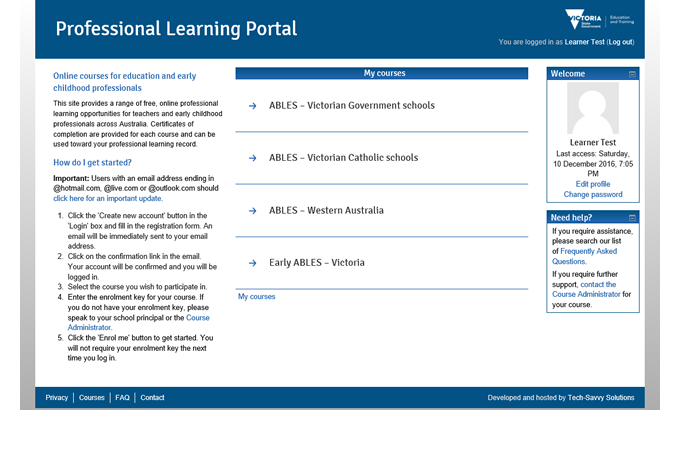 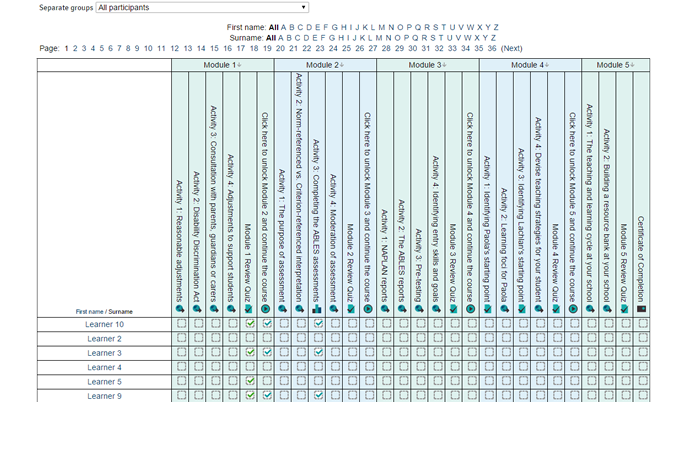 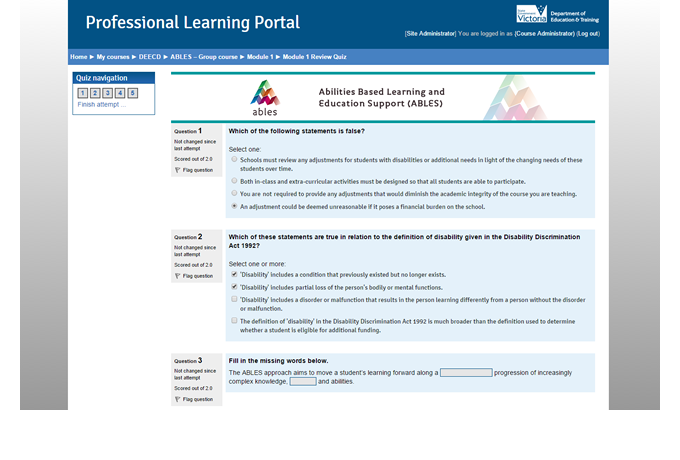 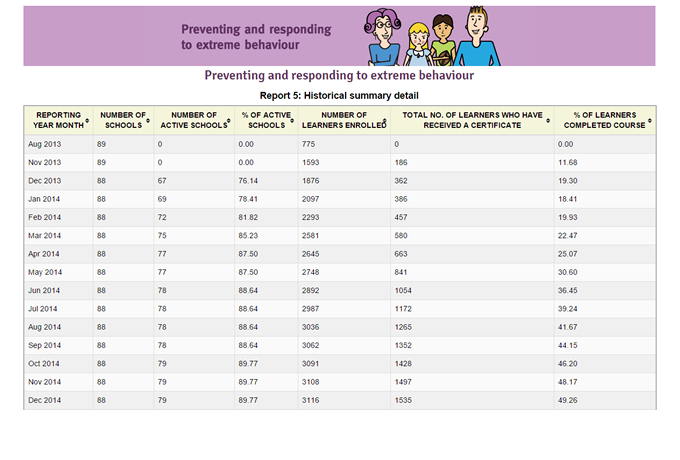 The Professional Learning Portal currently contains two courses and has approximately 11,000 self-registered users. 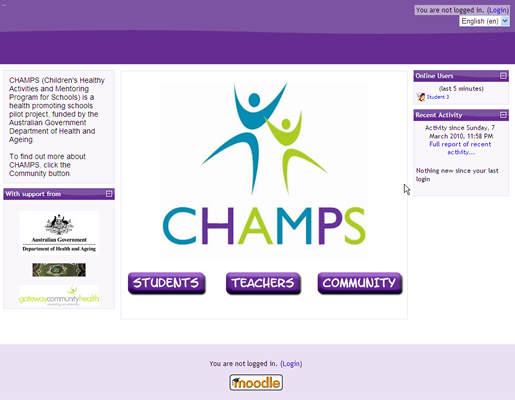 Ongoing hosting and support is provided via the Tech-Savvy Helpdesk.